For the past two weeks, I’ve presented the special DJRob Black Music Month countdown of the 100 Greatest Black Musicians of All Time. It’s a countdown of black artists who have (in my humble opinion) contributed the most to American music over the past nearly 100 years. Over that time, African-American musicians have made strides in many genres of popular music, including rock and roll, blues, jazz, pop, country, gospel and even opera. Hence, the countdown is not limited to R&B, soul or hip-hop music. It considers all genres and all eras of the post WWII era of recorded music history. Instrumentalists and vocalists, groups and solo artists alike were all deemed eligible for the rankings. What better way to pay tribute to all these legendary performers than by remembering their many contributions to popular music and culture with a special countdown. We are halfway through the list with two more weeks to go. This week I have positions 50 – 26. By the end of June, I’ll be posting the top 25 greatest black musicians of all time. Between this article and Part 4, I’ll also have a special ranking of the top 20 black music producers/songwriters of all time. You can also hear the music by all the artists by clicking here: Nos. 100-76; and here: Nos. 75-51, to access my special Spotify playlists of all the memorable songs mentioned in the articles. John Coltrane’s rendition of “My Favorite Things” is 13 minutes of pure listening pleasure. 50. John Coltrane. Why he’s on the list: I’m listening to his “My Favorite Things” as I type this and I’m wondering if he shouldn’t be ranked higher. Perhaps the most complex jazz musician that ever lived, Coltrane was certainly one of the most influential. He specialized in saxophone – playing tenor, alto and soprano sax – and his name is synonymous with many forms of jazz, including sub genres like avant-garde, hard bop, modal jazz and free jazz. He’s played with the likes of Miles Davis and Thelonious Monk, both of whom are also on this list of greatest musicians. Coltrane died young (age 40 in 1967), but his legacy has certainly lived on and, in fact, has grown in the decades since. Memorable songs: “My Favorite Things,” “Giant Steps,” “Naima,” “Equinox,” “A Love Supreme” and “My One and Only Love” (with Johnny Hartman). 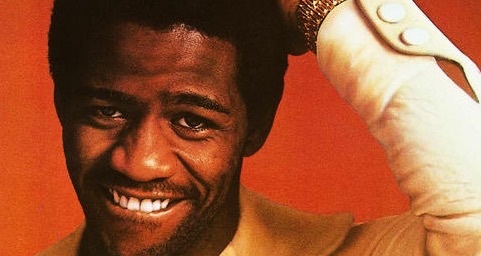 Rock and Roll Hall of Fame legend Al Green achieved all of his biggest hits in the 1970s in a musical partnership with producer Willie Mitchell. 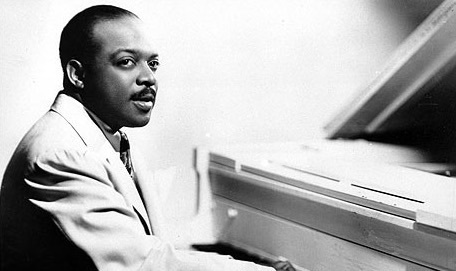 Count Basie is one of the four legendary artists called out in Stevie Wonder’s classic #1 hit, “Sir Duke,” from 1977. 48. Count Basie. Why he’s on the list: The legendary Count Basie was a pianist and organist who started his own jazz orchestra in 1936 and led it for nearly 50 years (until his death in 1984). According to Wikipedia, Basie (with his band) innovated the use of two ‘split’ tenor saxophones (a tenor sax player on either side of an alto sax player) at a time when most bands had just one tenor. He also was noted for “emphasizing the rhythm section, and riffing with a big band,” among other innovations. In fact, Basie was key to the success of the big band and swing music eras. As a testament to his stature in the jazz community, he either performed or recorded with the likes of Dizzy Gillespie, Duke Ellington, Frank Sinatra, Ella Fitzgerald, Quincy Jones and Sarah Vaughan. His Grammy Award winnings for jazz performances spans 26 years (from 1958 to ’84). Memorable songs: “One O’Clock Jump,” “April in Paris,” “Lil’ Darlin’,” “Splanky,” “Sleepwalker’s Serenade” and “Ain’t Misbehavin'” (with Ella Fitzgerald). 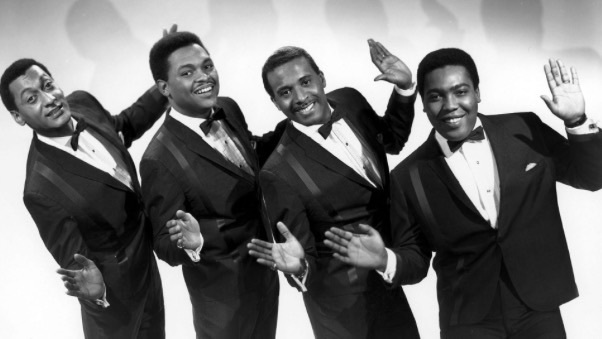 Forever known for their Motown hits, the Four Tops also had a respectable run of hits during their association with ABC/Dunhill during the ’70s. The late Donna Summer is arguably the biggest disco star ever. She may be the only disco solo act ever inducted into the Rock and Roll Hall of Fame. Dinah Washington was one of the earliest black crossover artists during the 1950s. 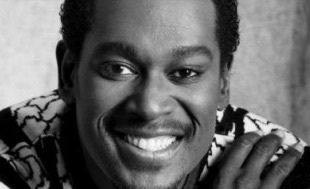 As of this typing, we’re only 10 days from the tenth anniversary of Luther Vandross’ passing (July 1, 2005). 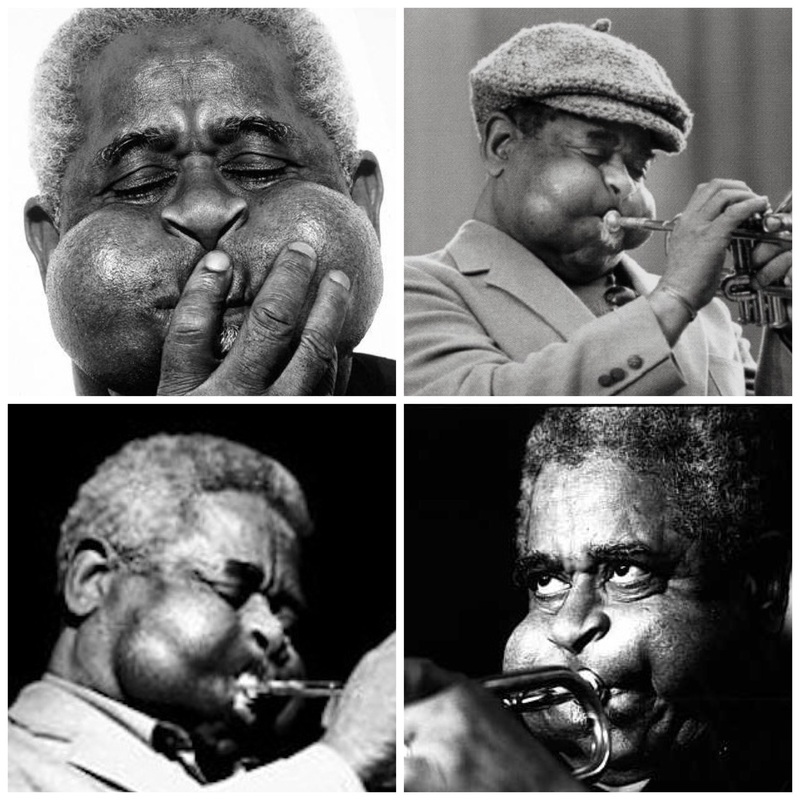 The many faces of the late Dizzy Gillespie usually bore one strong common feature: those bulging cheeks. 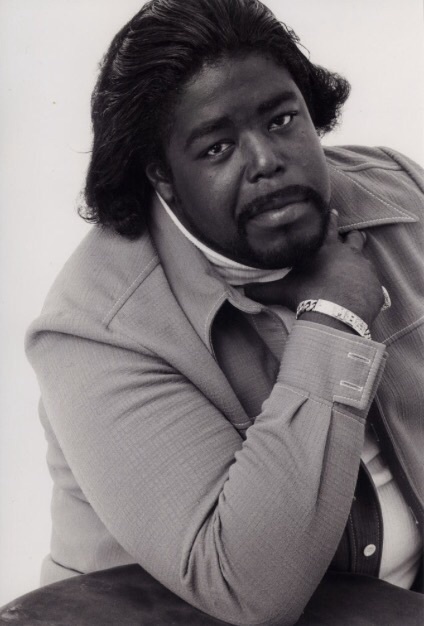 The late Barry White could arguably be considered the founder of Disco music, with lush strings and four-on-the-floor bass drum arrangements on many of his early hits. The late Jackie Wilson was immortalized in the joint-Marvin Gaye tribute song “Nightshift” by the Commodores in 1984, shortly after Wilson’s and Gaye’s deaths. The late Curtis Mayfield was one of several artists on this list whose deaths followed tragic incidents which affected their quality of life during their last years. 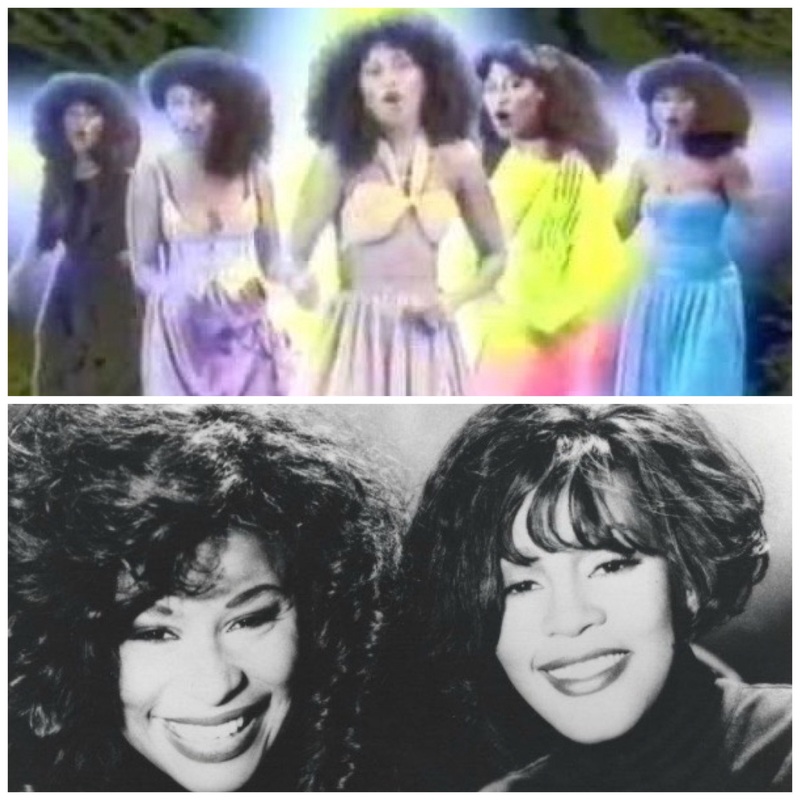 Chaka Khan was at least five different women in her classic video for “I’m Every Woman,” a song remade – with Khan’s blessing – by the late Whitney Houston in 1992. George Clinton hasn’t reaped all the financial benefits of his classic repertoire of hits from the 1970s, but many rap musicians have. 38. George Clinton/Parliament/Funkadelic/Bootsy Collins. 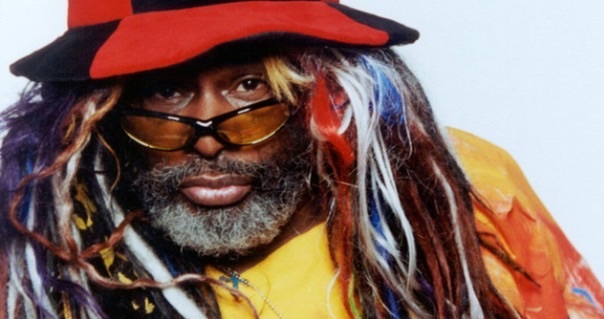 Why he/they are on the list: Funk music pioneer George Clinton and his dual ensembles Parliament and Funkadelic have had a profound impact on popular music that cannot be overstated. It is reported that Clinton’s music is the 2nd-most sampled in hip-hop behind that of James Brown. Using Brown and Sly Stone as influences, Clinton forged a unique style of funk from the mid-1970s to early ’80s that experimented with technology (mostly keyboards and synthesizers) and which allowed him to stand alone in the funk music field. He and his P-funk associates (including for a time, Bootsy Collins) regularly churned out hit after hit, including six Number One R&B singles (“Flashlight,” “Bootzilla,” “One Nation Under a Groove,” “Aqua Boogie,” “(Not Just) Knee Deep” and “Atomic Dog”). Clinton, Collins and 13 other members of the Parliament-Funkadelic entourage were inducted into the Rock and Roll Hall of Fame in 1997. Memorable songs: the #1 tunes mentioned above, along with “Chocolate City,” “Tear the Roof off the Sucker (Give up the Funk),” “P. Funk (Wants to Get Funked Up),” “Theme from the Black Hole,” “Agony of DeFeet” (all Parliament); “Cholly (Funk Getting Ready to Roll! )” (Funkadelic); and “The Pinocchio Theory” (Bootsy’s Rubber Band). Dionne Warwick is one of the most accomplished singers of all time, with a chart run spanning nearly 30 years. 37. Dionne Warwick. Why she’s on the list: Warwick is one of the most enduring artists of all time, having begun her career in 1962 (professionally) and having #1 pop hits as late as 1986 (“That’s What Friends Are For”). 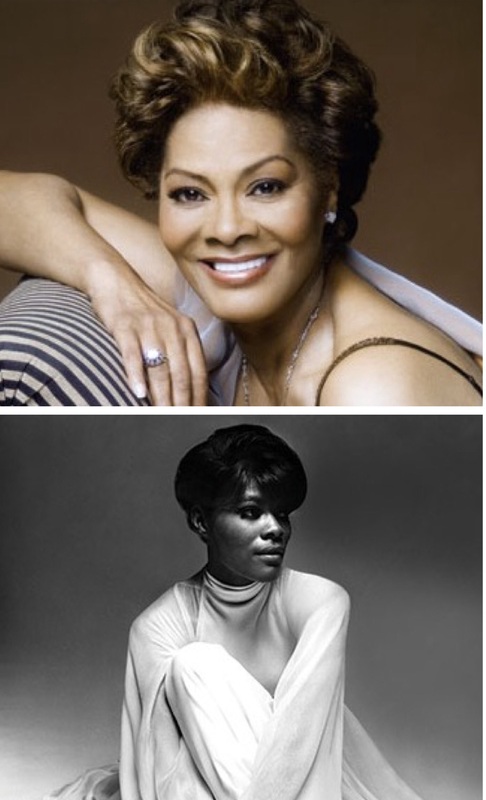 Excluding album cuts and songs by featured acts, Dionne Warwick has charted more singles on the pop chart than any woman other than Aretha Franklin. 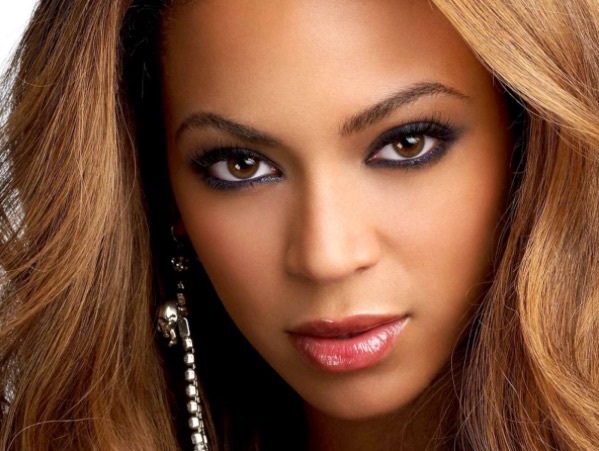 She’s also sold over 100 million records worldwide, making her one of the biggest-selling acts of any genre of all time. By teaming with the legendary songwriting/production team of Hal David and Burt Bacharach, Warwick began a partnership that produced many 1960s classics, several of which have been remade by other artists (“Walk On By,” ” A House is Not a Home,” “Don’t Make Me Over,” “Anyone Who Had a Heart,” “I Say a Little Prayer” just to name a few). She is often relegated to being “Whitney Houston’s cousin,” but I view that as a slight, after all Dionne came first, and her catalog certainly stands alone as one of the most iconic in music history. Memorable songs: the above Bacharach/David tunes, plus “Valley of the Dolls,” “Alfie,” “Then Came You” (with the Spinners); “I’ll Never Love This Way Again,” “Deja Vu,” “Heartbreaker,” “That’s What Friends are For,” and “Love Power” (with Jeffrey Osborne). Kanye West’s last six albums have reached #1 and sold millions of copies. 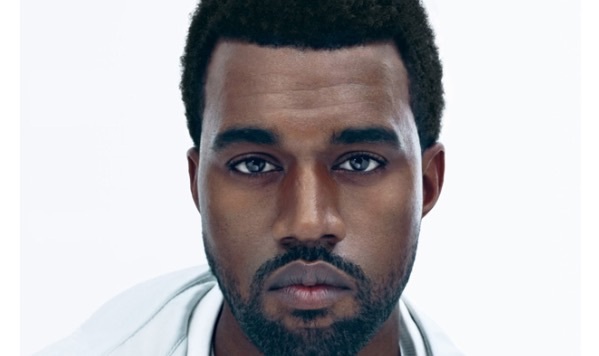 His only one not to top the chart: College Dropout, which peaked at #2 in ’04 (but still sold millions). I snapped a picture of this image of Tina during a recent visit to the Rock and Roll Hall of Fame in Cleveland. She was inducted in 1991. 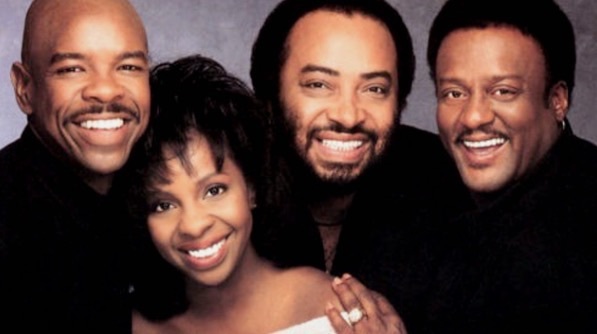 Gladys Knight & the Pips are often overlooked when discussing the greatest black artists of all time, but not here. They’re clearly among the best. There are only five acts on this list who are in their 30s or younger: Rihanna (27), Alicia Keys (34), Usher (36), Kanye West (37) and Beyonce at 33. Billboard Magazine has ranked R. Kelly as the most successful R&B artist of all time. On my list, which includes all genres of music, he ranks #32. 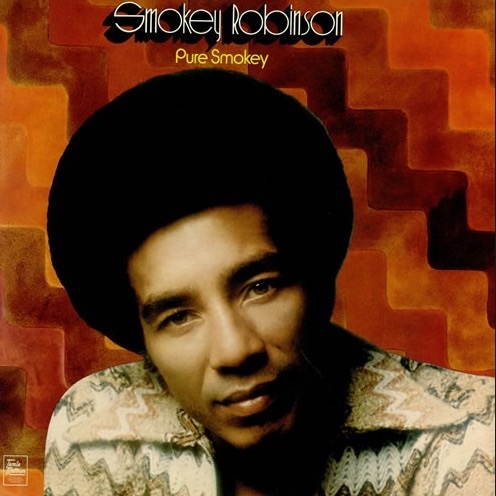 Smokey Robinson’s songs have been covered by many artists, including the Jackson 5, Linda Ronstadt, Aretha Franklin and others. 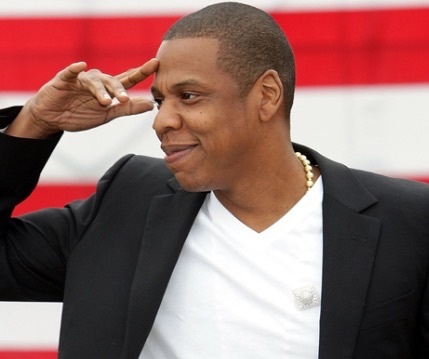 Jay Z dropped the hyphen from his name during the past couple years, but the man with many names can still be called “Jigga,” “Hova,” or simply Shawn Carter. to see a complete list of all the #1 rap albums in chart history, click here. 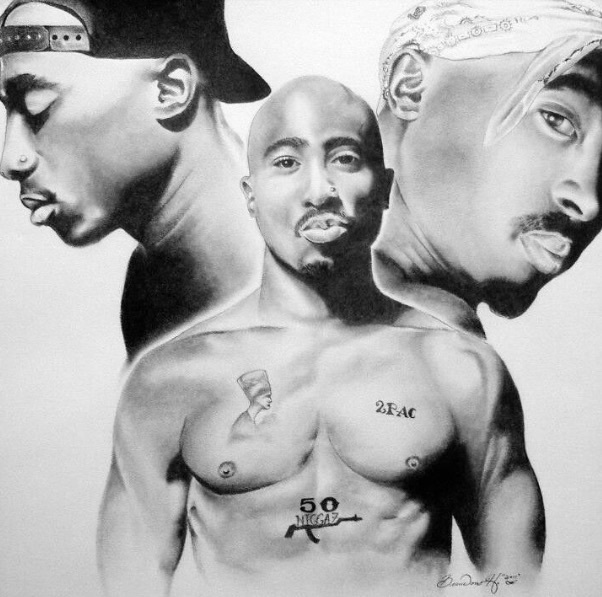 Tupac (“2Pac”) Shakur is considered the greatest rapper of all time by many. He would have been 44 this year. 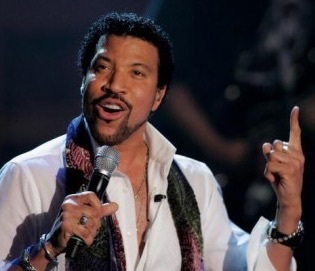 Singing and holding up an index finger could be symbolic of the many Number One hits that Lionel Richie has penned over his 40 years in the business. Only three artists in the Top 100 list have not seen their 34th birthdays, Rihanna and Beyonce (both of whom are still living), and Sam Cooke, who was killed just weeks shy of his 34th in December 1964. 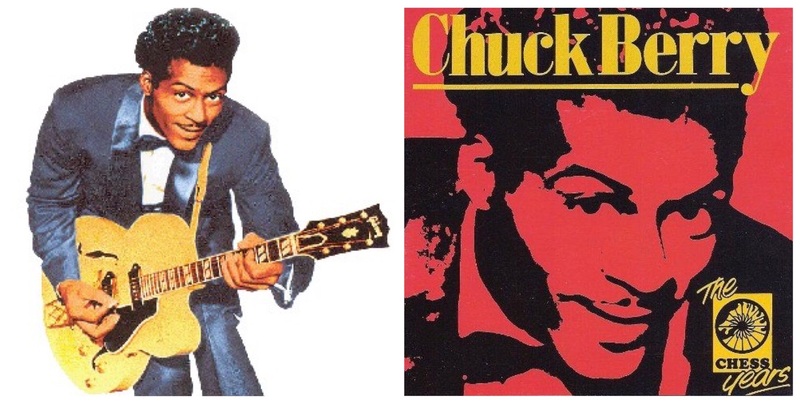 Chuck Berry is the oldest living artist on this countdown at 88 years old. He recorded many hits for the famous Chess Records label, including his #1 hit, “My Ding-a-Ling” in 1972. And there you have ’em, from No. 50 (John Coltrane) to No. 26 (Chuck Berry). To hear the memorable songs mentioned for the above 25 artists, click here to access my special DJRob playlist on Spotify. For Part I (#100 – #76), click here. For Part II (#75 – #51), click here. For Part IV (#25 – #1), click here. And check this link for my countdown of the Top Black Music Producers of the past 55 years. I’m a huge fan of songs that are rarely heard but recorded by artists as B sides. Many of the artists listed have done such. I’m reminded of Dionne Warwick’s Trains and Boats and Planes. This list is good but it is laughable without Prince , Sly , Marley and Michael on it. Don’t even think I saw Marvin that’s just out right ridiculous. But good list though . Certainly a lot of deserving people made it. You read Part III of the list, which was Numbers 50-26. You have to read Part IV (Numbers 25 – 1) to find the names you mentioned. Also check out Part I (No. 100 – 76) and Part II (No. 75 – 51) while you’re at it. The links to the other parts are in each article. Enjoy!